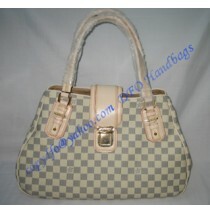 Dimensions: 33 x 26 x 17 (cm) 13 x 10.2 x 6.7 (inch) It is made of damier ebene canvas with..
Handbags are great utilities which also make a strong fashion statement. 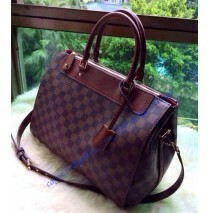 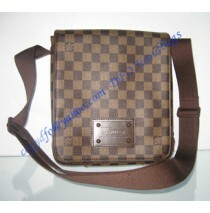 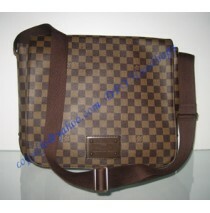 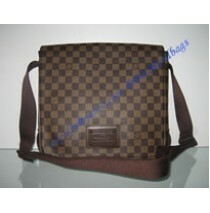 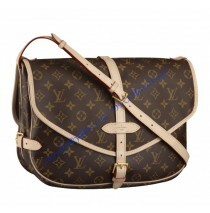 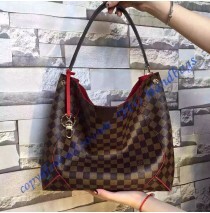 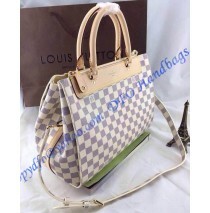 The Louis Vuitton Damier Eb..
Are you a fashion lover and Apple enthusiast? 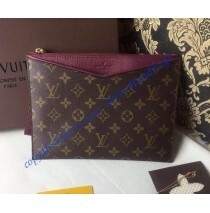 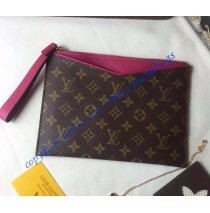 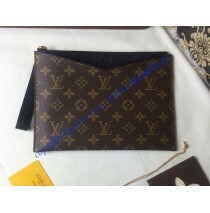 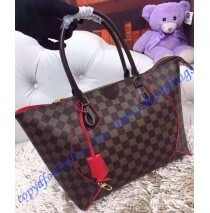 This Louis Vuitton Monogram Canvas Pochette Pallas is ..
Dimensions: W34 x H24 x D13 (cm) W13.4 x H9.4 x D5.1 (inch) Louis Vuitton Monogra..